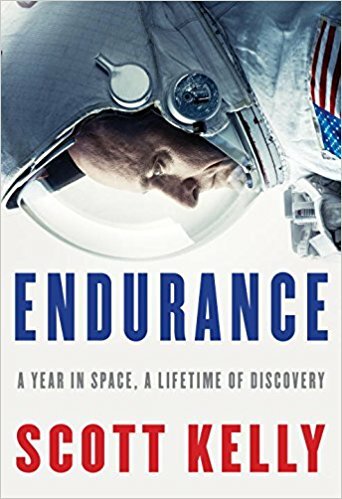 Kelly spent a record-breaking year in space and this book is a fascinating account of that time and what he learned about humanity and himself. Reading Endurance puts things in perspective; some of us have callings with remarkable purpose — the very future of humankind — at significant risk to one's own life and creature comforts. It may sound corny, but it makes one wonder: can the work we do in our industries and businesses have a higher purpose than just commercial success?